Now in its second generation, the Exploro certainly has made its mark on the gravel market. It’s a bike for racers and those wanting to reduce their stable (3 bikes in one). For those who ride in the Pacific Northwest, the Exploro is a choice for the variety of tire sizes. Mark V owns one and has run 32s to 47s on it, including mountain bike tires. And, everyone that has a gravel bike knows they’re often used on pavement too. The Exploro is fast enough to line up at your local crit. You could even race CX if it wasn’t too muddy and you weren’t worried about carrying it on your hip instead of a shoulder. Shipping today, the Exploro speed, which as the name implies is more road than dirt. 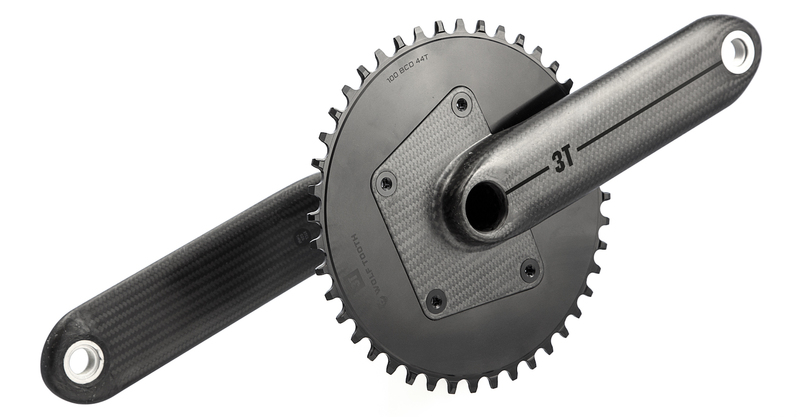 Distinguished by the build kit, what you need to know is all the pieces have come together for 3T and they’re expressing a point of view on the market with complete bikes. 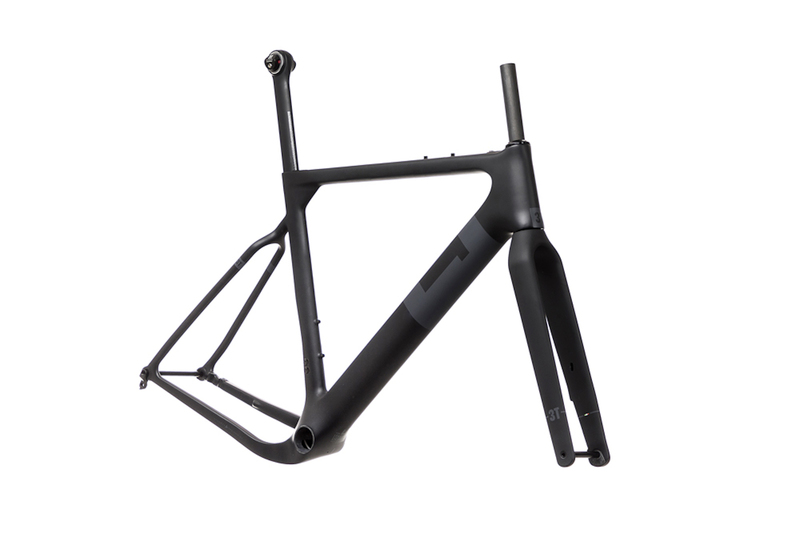 Looking at their current line up, the Exploro Speed is the same flatmount frameset but with roadie-optimized kit. You should get this bike for the crank. I have the Strada in on demo, with the same build. It’s remarkably advanced for those into going fast on the road. Even if you’re happy riding 23s and rim brakes, 3T is releasing the most interesting products in road/gravel and this is an important milestone for them. You can build the 3T Exploro Speed several ways. I suggest the Torno Team and it costs $5500.